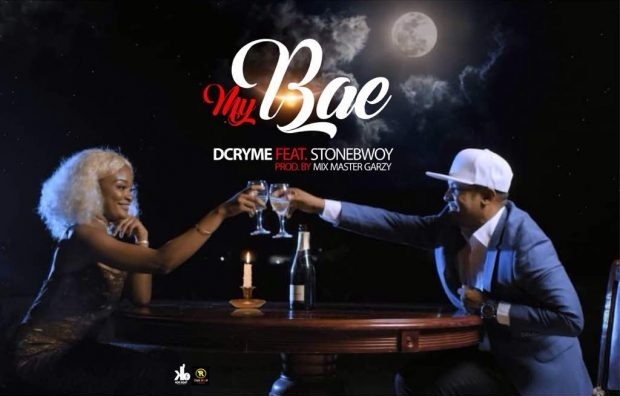 Ghanaian afrobeats act D Cryme drops a brand new single and video, titled “My Bae”. On this one, he features award winning dancehall act Stonebwoy. The song was produced by Mix Master Garzy, and the video was directed by Yaw Skyface. Peep the visuals, and download the song below!